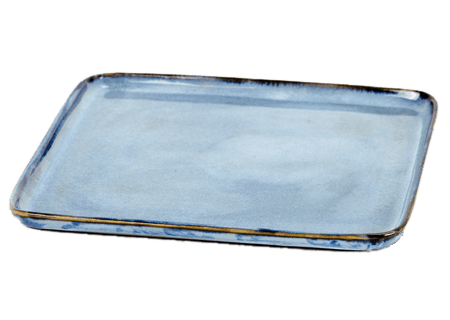 Subtle streaks in hues of mediterranean blue enrich this small square stoneware plate. 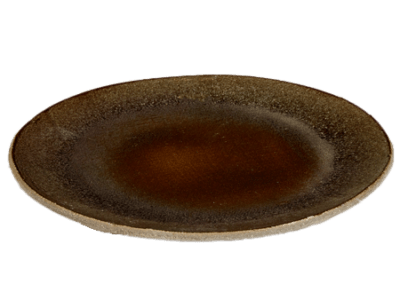 In colours of the earth, sky and oceans, Anita Le Grelle’s successful Terres de Rêves collection tableware for Serax brings a touch of elegance and richness to the table. 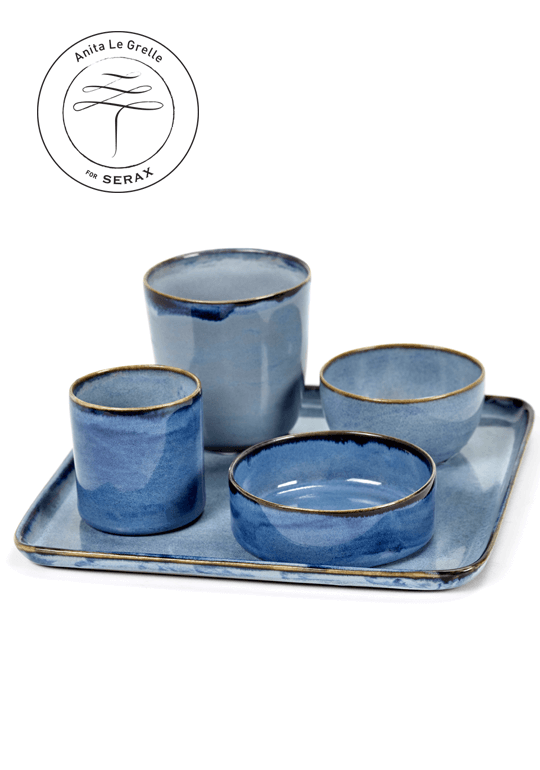 The range has been expanded to include her unique blue mini tableware which is perfect for serving appetisers and tapas. 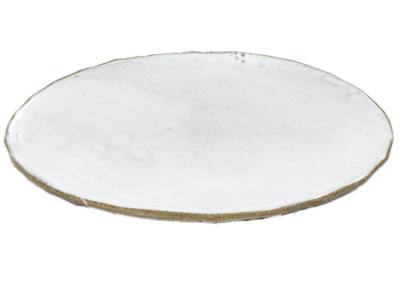 Due to the artistic approach of the designer and in order to achieve an artisanal look and feel, colour differences and glazing irregularities are part of the manufacturing process. Stoneware, blue. 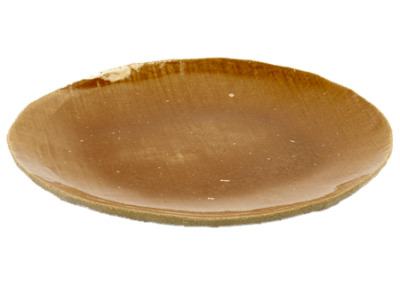 Color differences and glazing irregularities are part of the manufacturing process. Dishwasher and microwave safe. 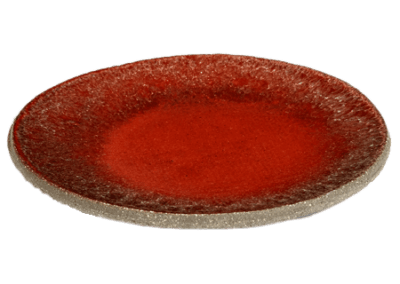 Serax advises to use soft detergents for commercial dishwashers.